My daughter, Anna, graduated this year! 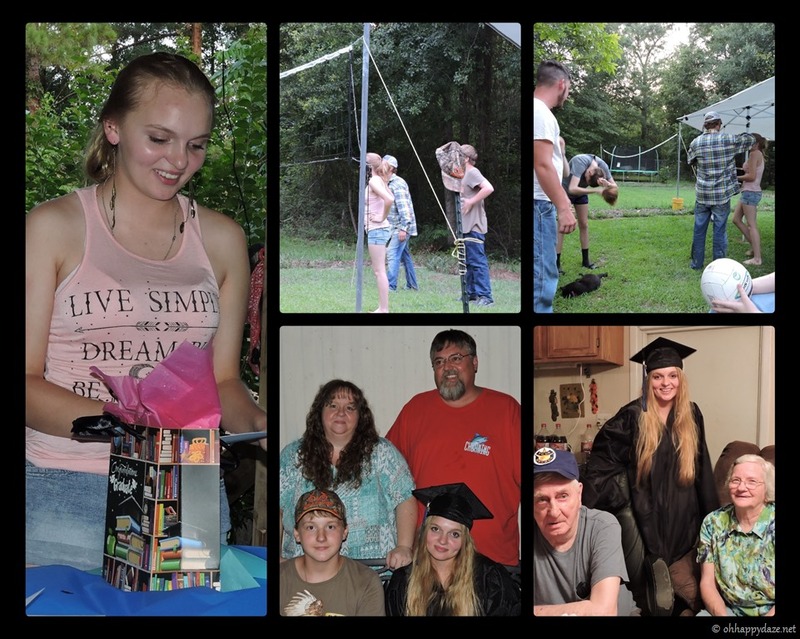 We gave her a graduation party, invited the family, her friends and her new guy, we ate homemade taquitos, watched Anna’s life slideshow, and played volleyball. I am glad to get this milestone in her life accomplished and I have great hopes for her future but the main thing I hope for her is happiness in all she does. 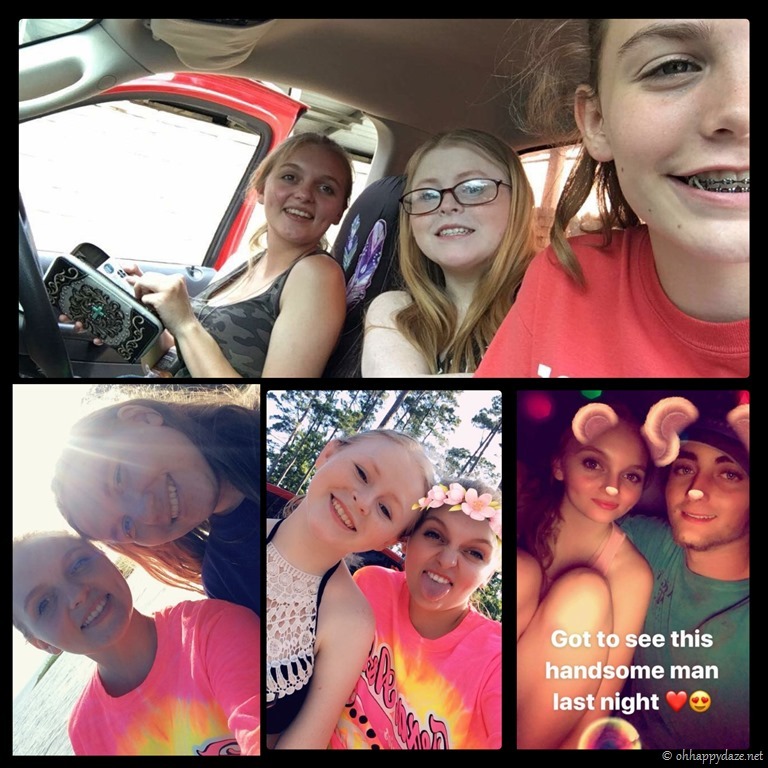 Anna spends time with her girls often and now has a boyfriend to spend time with as well. 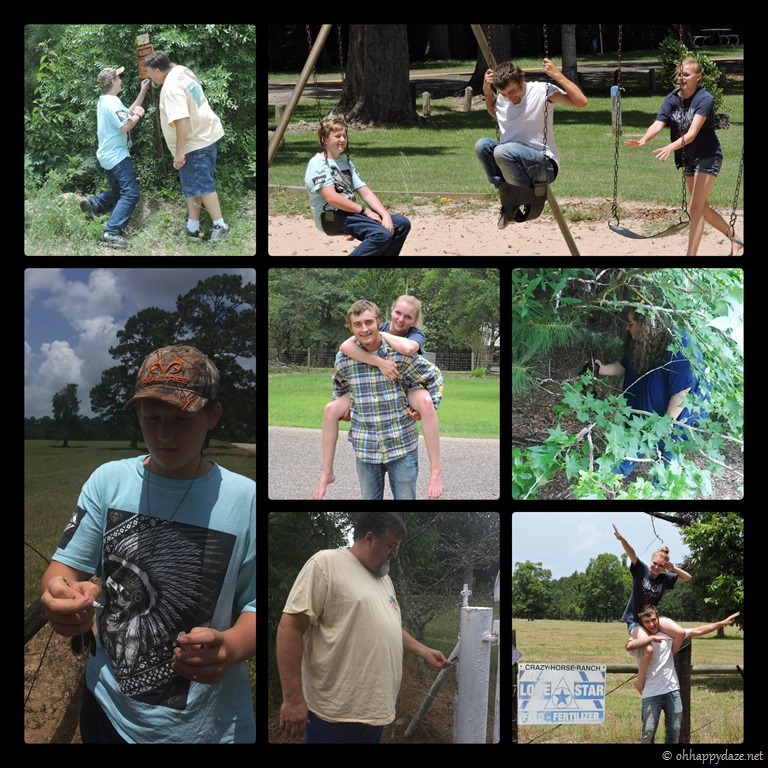 We took our teens and Cody (Anna’s Boyfriend) geocaching and to the state park. 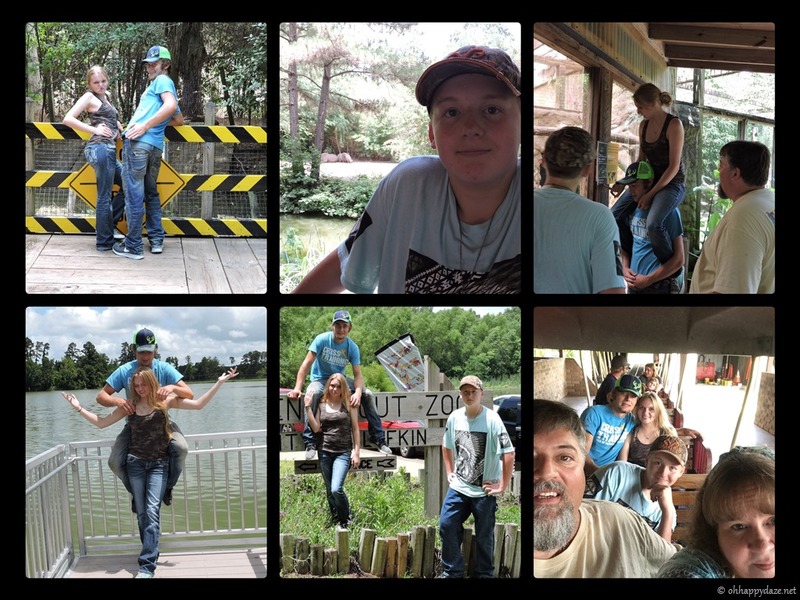 Cody is a crazy fun loving guy, he keeps us on our toes but it is good to laugh. We really like him and are glad to have him joining our adventures. We had a Father’s Day Fish Fry (a day early)! 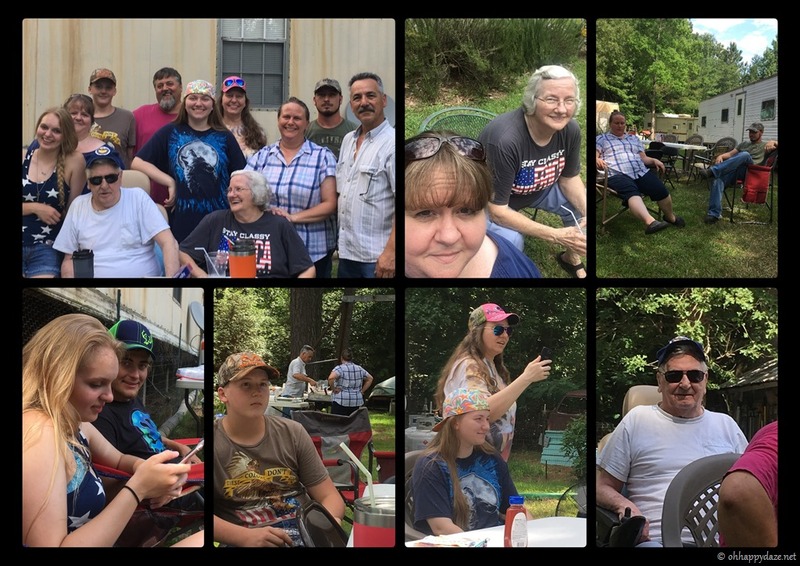 It is always good to get the family together… of course we are missing a couple of our bunch but such is life. 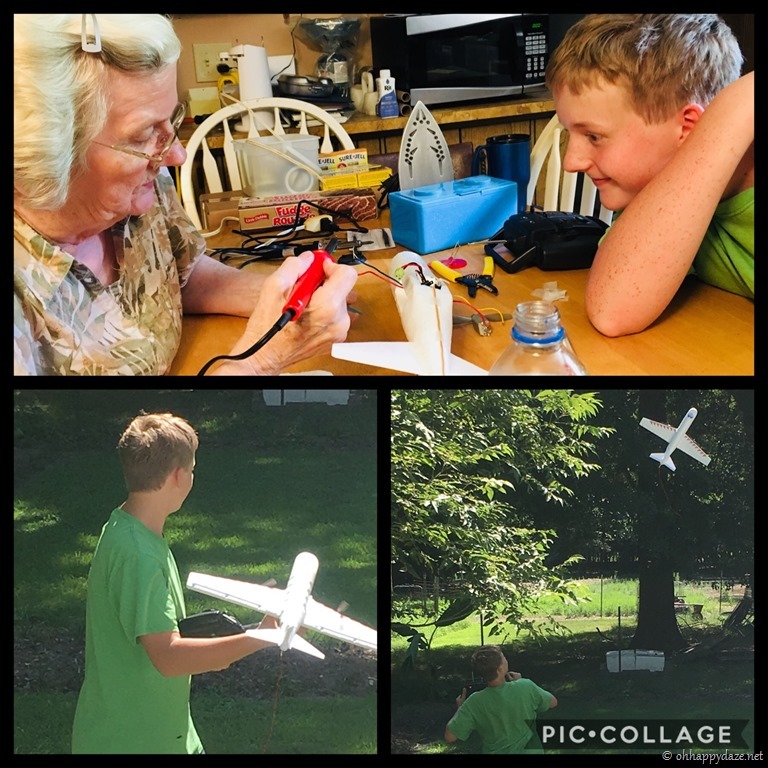 Adam wanted to take a Dollar Tree Styrofoam plane and work his engine into it so he could fly it. His Grammy helped with the soldering. After all his hard work the plane was too heavy and crashed and broke. Oh well, back to the drawing board. 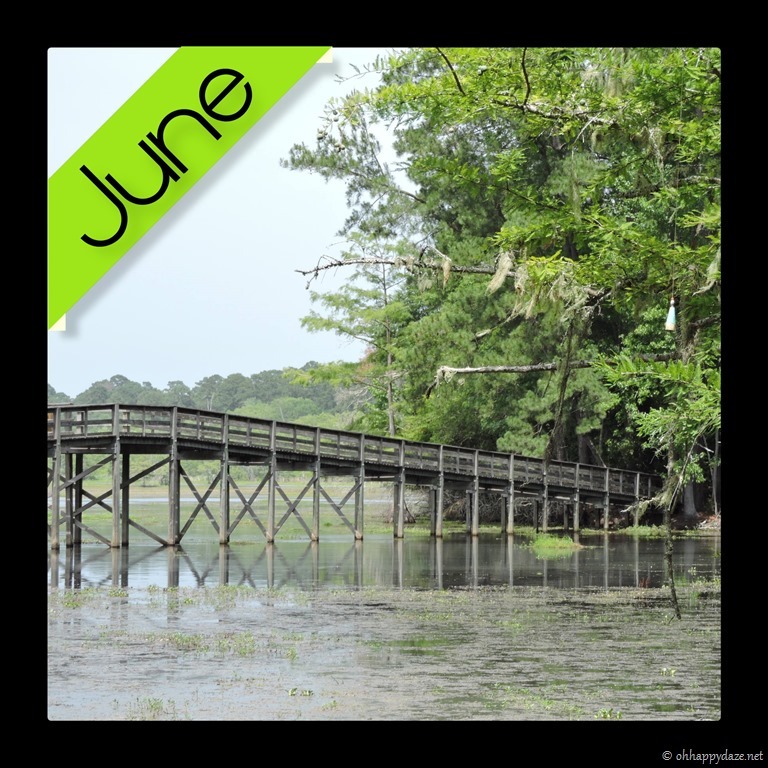 Posted on July 4, 2018, in Family, My Journal and tagged 2018, June. Bookmark the permalink. Leave a comment.